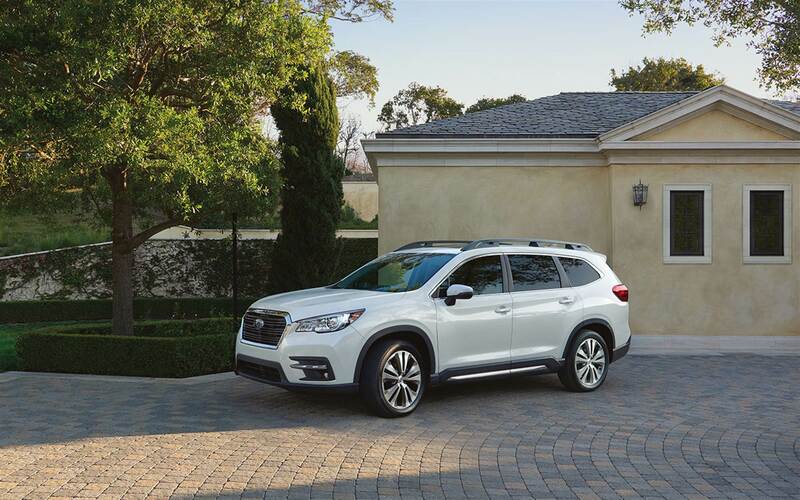 Fans of the legendary Subaru SUV lineup will be thrilled to learn about the all-new 2019 Subaru Ascent! 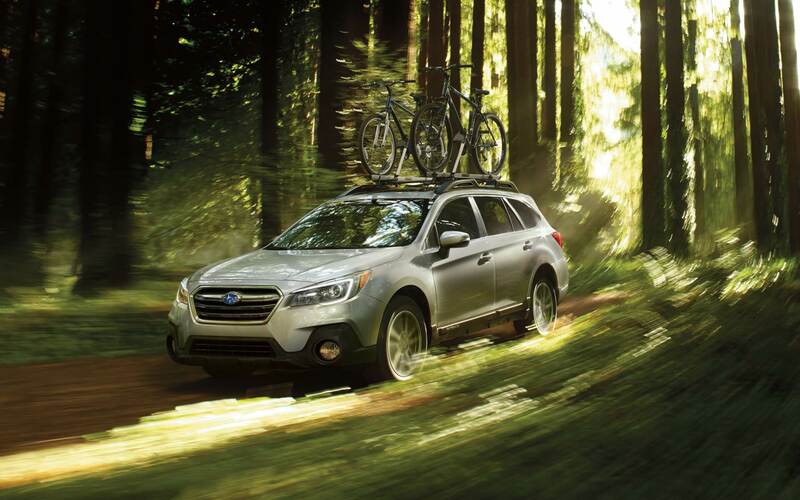 The Ascent is the largest Subaru ever to be built, with seating for up to eight passengers. This family-friendly SUV is certain to offer comfort and safety for the whole family, with a level of interior comfort that is unsurpassed. 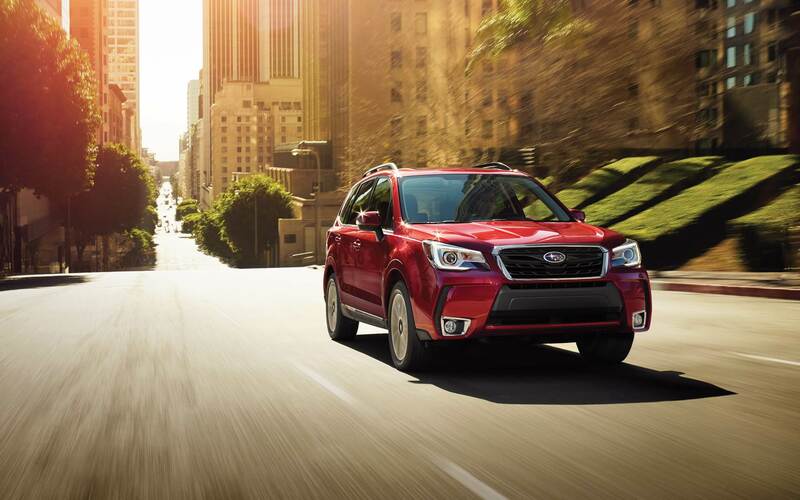 The all-new Ascent also offers the iconic Subaru performance, which enhances capability in any driving environment. Learn more about the highly anticipated all-new 2019 Subaru Ascent below! What engine does the 2019 Subaru Ascent have? Subaru powers their all-new Ascent with a 2.4-liter BOXER engine, which boasts 260 horsepower and 277 lb-ft of torque. The vehicle also features the newest version of the excellent high-torque Lineartronic Continuously Variable Transmission (CVT). 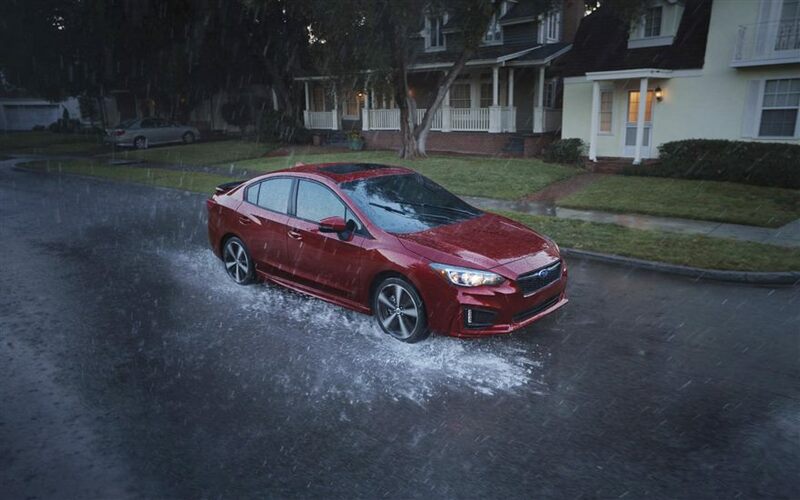 Coming standard with the Ascent is the phenomenal Subaru Symmetrical All-Wheel Drive system as well as a four-wheel independent suspension. In addition, the Ascent has standard X-Mode with Hill Descent Control and Active Torque Vectoring, which is a feature that made its debut on the WRX and WRX STI performance vehicles. When the Subaru Ascent is properly equipped it delivers an incredible maximum towing capacity of 5,000 pounds. To assist the driver while towing, the 2019 Subaru Ascent has a Trailer Stability Assist system. Is the 2019 Ascent comfortable for my family? If you have been waiting for the perfect SUV for your family, Subaru has delivered a phenomenal option with their 2019 Ascent. This vehicle is offered with two passenger configurations, with standard second-row bench seating for eight passengers or second-row captain's chairs for a seven-passenger capacity. The third row has plenty of room for passengers, and it is easy to access due to the wide rear door openings and steep C-pillar angles. Passengers are sure to be comfortable no matter where they sit, due to the 153.5 cubic feet of passenger volume and three-zone automatic climate control. 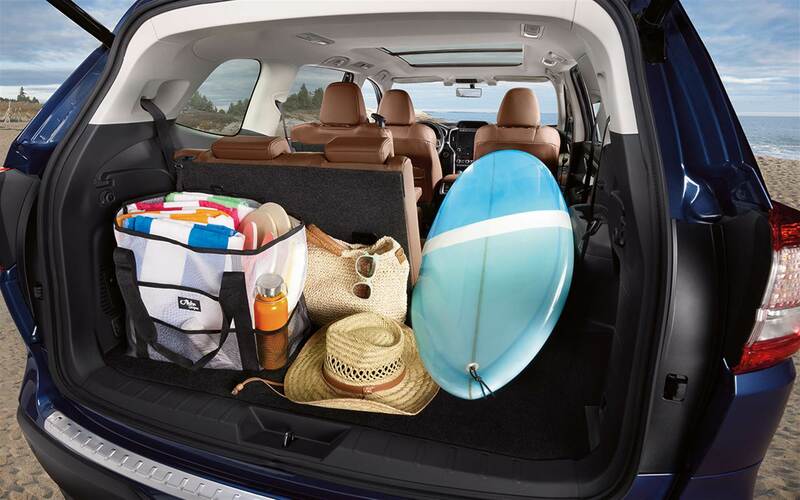 There are up to nine seating configurations offered with the Ascent and there is 72.6 cubic feet of cargo space. 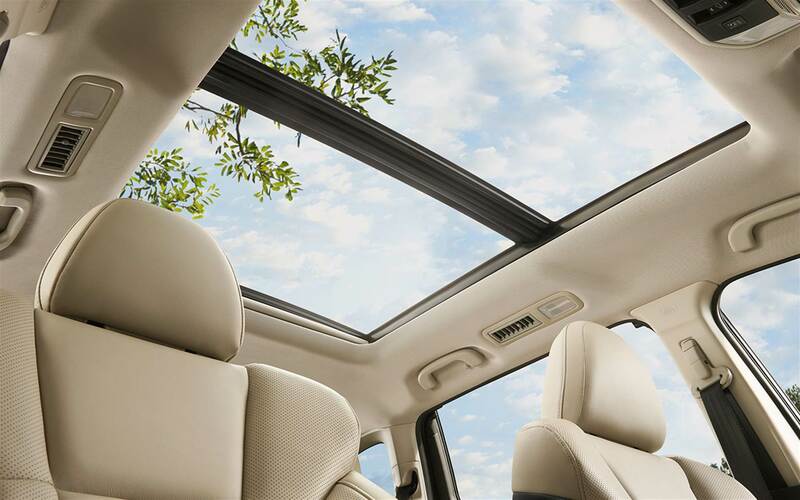 Outdoor enthusiasts will appreciate the standard roof rails, which make it easy to carry kayaks, bicycles, and other items. What kind of technological features can be found in the Ascent? Subaru has equipped their all-new 2019 Ascent with a range of easy-to-use technological features for both fun and safety. The latest STARLINK multimedia systems are offered, and they make it easy to stay connected due to the various smartphone integration features and the new 4G LTE Wi-Fi connection. 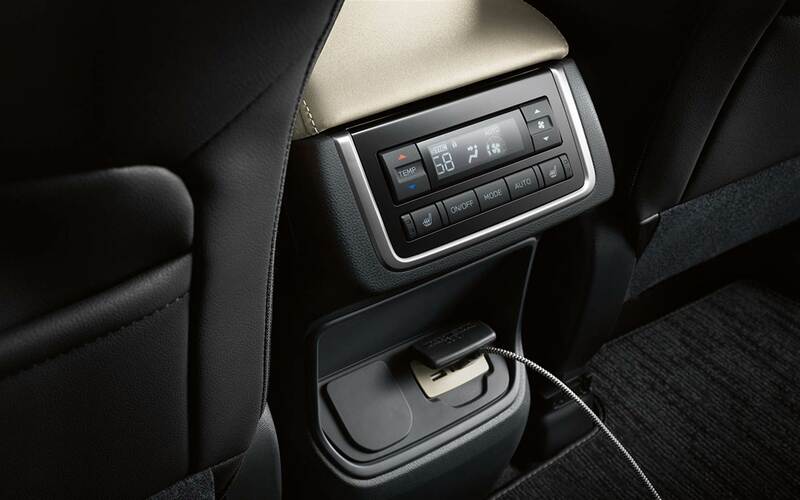 The standard STARLINK system utilizes a 6.5-inch multi-touch high-resolution display screen, but Subaru also offers the vehicle in an 8-inch size. 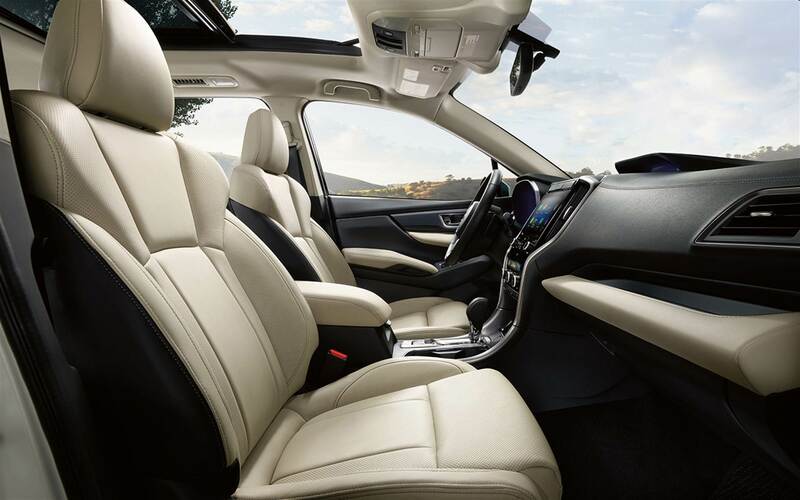 One of the most impressive features of the 2019 Ascent is the standard EyeSight Driver Assist Technology, which equips the vehicle with Lane Departure and Sway Warning, Automatic Pre-Collision Braking, EyeSight Assist Monitor, Pre-Collision Throttle Management, and Adaptive Cruise Control. Available features include a Blind Spot Detection system that has Lane Change Assist and Rear Cross Traffic Alert. The all-new 2019 Subaru Ascent is set to be the most exciting addition to the model year. This incredible family-friendly SUV offers comfort for up to eight passengers and a wide range of entertainment and safety technology. If you would like to be alerted when the 2019 Subaru Ascent makes its way to our dealership, contact us today at Reedman-Toll Subaru of Downingtown!